There are so many things to consider when you want to add that extra ‘pizazz’ to your new or used home. You think about new lighting, new doorknobs, new drapes or curtains. There are appliances to update, and crown molding to add. And then there’s painting! The overall “face” and makeup job that can make your palace pop with personality and elegance. You’ve got your colors picked out, your rooms and specified areas to add life to, and you can already foresee the beauty of the living space in your mind. But how do you achieve your inside dream environment? Unless you just LOVE painting, and the ultimate satisfaction of your own accomplishment, you’ll probably end up having a professional painting company knock it out for you. In the process, they’ll save you lot of stress, and TIME. These are several, highly recommended painters that can give you the look you want, inside or outside, so you can be on your way to hosting those enjoyable spring gatherings. Erick’s Painting is a local painting expert crew who takes pride in providing superior quality services at a fair price. They offer free estimates, for interior or exterior jobs, and have developed a growing, satisfied clientele, since 2010. Ericks Painting gladly serves Hendersonville, Asheville, Mills River, Fletcher, Saluda, Bat Cave, Lake Lure, Skyland, and Fairview. Since 2003, The Abstract Painting Company has proven to have the most impressive experience with the exteriors of homes. Their chemistry and background, of working with old homes, has enabled them to transform them back to their old, classic beauty. They also specialize in refinishing cabinets, repairing decks and porches, repairing drywall or plaster, and painting metal roofing. Blue Ridge Renovations are experts in a variety of home improvement projects. In addition to interior and exterior carpentry, flooring and handyman related projects, Blue Ridge Renovations has a reputation for excellent exterior home painting and staining. Since 1993 they’ve completed projects from the simple to the lavish, so they’re qualified to help every step of the way. Heart to Home of Asheville is an admired and committed painting company with an excellent reputation and culture. They’re known for integrity and fairness, but more importantly, customers have chosen to return to Heart to Home, time after time, for their painting expertise. They’ll also go the extra mile and leave your home spotless and follow up with you to make sure your service has been satisfactory. From start to finish, Custom Painting of Asheville has provided professional and timely service for nearly 20 years. The crew prides itself on their courteous approach to your home and lifestyle and are dedicated to being flexible to your busy schedule. In addition to home painting and staining, they also specialize in specialty texture painting, which provides an extra bit of character to any living space. 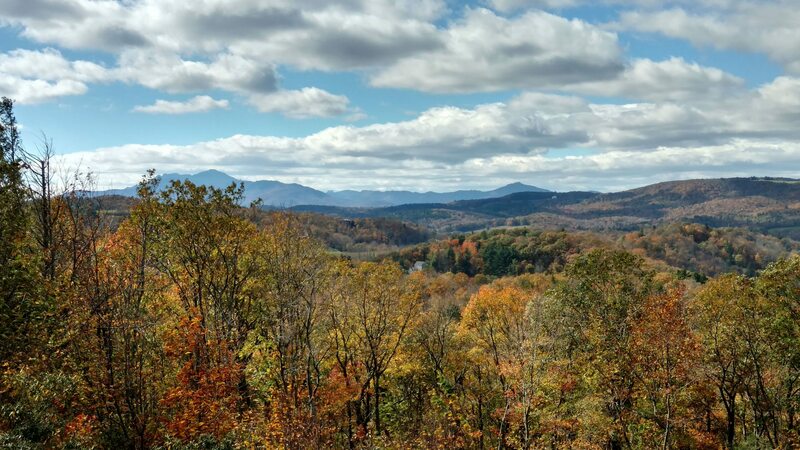 Using nothing but the top brands in materials, Custom Painting of Asheville is prepared to perform your next home improvement job. If you want prompt service, professional standards and results, and a company that treats you like family, then Machado’s Painting is ready to give your home an all new look. In addition to repairing drywall, baseboards, and other small touch-ups, they’ve been painting in Asheville and surrounding areas for nearly 20 years. Experience and good service promised doesn’t always present itself in quality and fair prices. Machado’s Painting will complete your job and leave a lasting impression along the way. There are always extra “things” to do around the house – always another project and improvement that needs to be made. Painting can truly offer that new and refreshed feeling and making sure you have just the right crew is vital to your peace of mind and overall satisfaction.